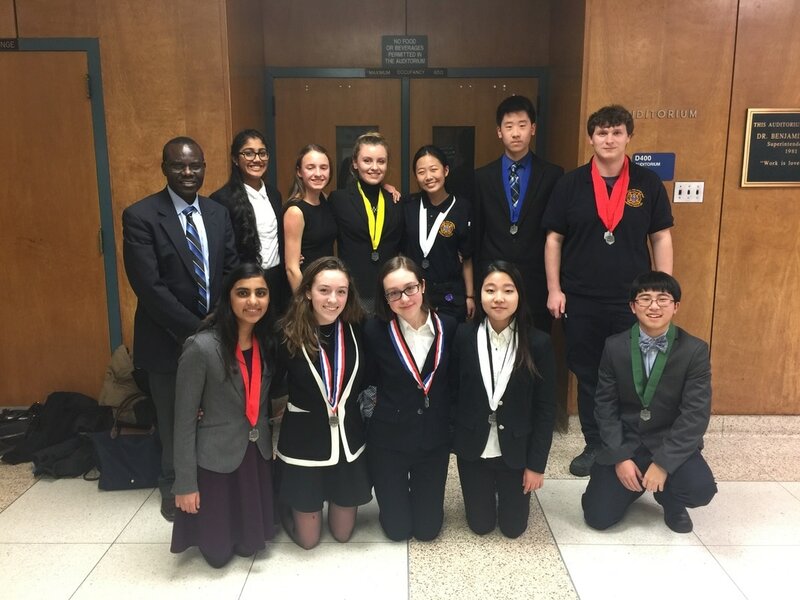 HOSA Club students won medals at New Jersey Southern regional competition. 12 students qualified for State competitions to be held later in the month of March. If you are interested to join HOSA contact Dr. Angwenyi in the Science office or in room 301. You can also talk with Will Flemming, the HOSA Student Leader at HV-CHS for more information! HOSA club students meet weekly during lunch where they learn about several topics including CPR, First AID, and the functions of various systems of the body. The discussions are student led and occasionally guest speakers are invited to share their experiences and knowledge in the medical field. You can spend your lunch time with a cool group of students and learn something new in Science as well as develop your skills.